When shopping for anything on amazon. By going through our banner here, your helping support our community. Noted, I had no idea it came back to our community. I use it occasionally especially for school books. Yea... whenever you go through our banner/links.. we get a commissin and it doesn't cost you anything extra... just helps the site. Doesn't matter what you buy either.. 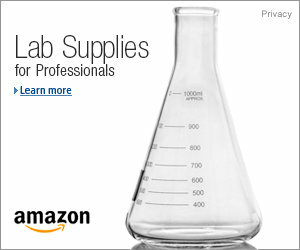 I order on amazon all the time but now I will click on their banner here. Thank you for reminding me bassy. Bass does it affect when your an amazon prime member? We have a special log on with that.